It's easy to find fault in owners of the classic Jaguar XJS who decides to shove an unsophisticated Chevy V8 into the front of the gorgeous Malcom Sayer & Doug Thorpe designed coupe. However, if faced with yet another complicated and expensive repair of some Lucas-sourced engine component, you too might be tempted to switch to 80s IROC Z power. 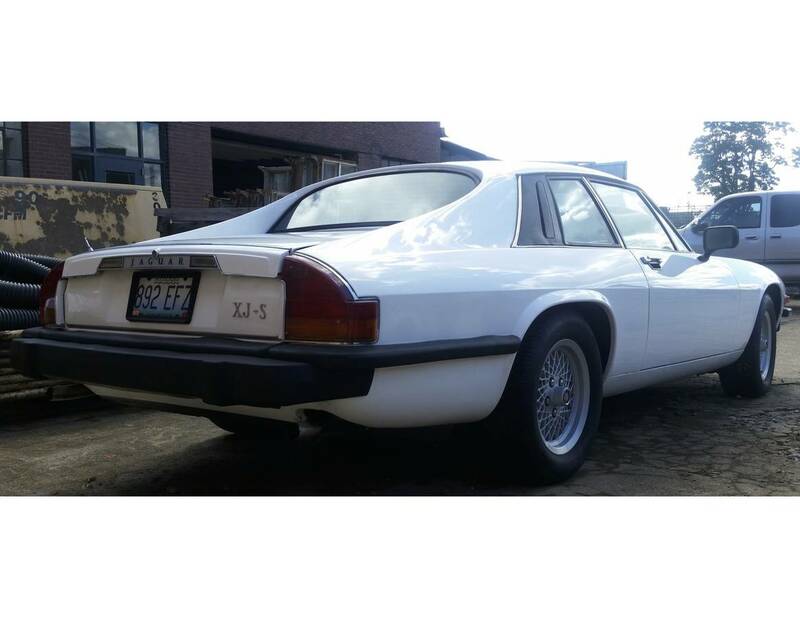 Find this 1976 Jaguar XJS V8 with Chevy V8 offered for $5,500 in St Louis, MO via craigslist. Tip from Zach Z. It isn't that an 80s Chevy LT1 is a paradigm of reliability and ruggedness, it's just that in comparison to the Hindenburg of the Jaguar the LT1 is more like an Apollo 13. Sure, things can (and will!) go wrong, but if they do, you can get home with some duct tape to mate a square peg into a round hole. And you can probably drive around like that for another 6 months without causing secondary damages. I used to have no issues about SBC-swapped Jags. now it seems I grew tired of them. 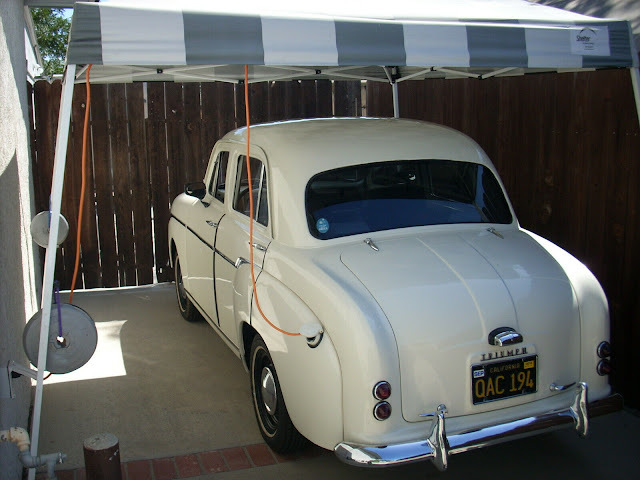 No interest in Jags after the XKE. That one just can'be topped. Godless heathens, the both of you. The hoon value of the Cheguar will or be denied. Stabbing revs through glass packs while sitting in neutral in the valet lane? Yes. Please. Will not be denied. Jesus, blogger.